Text based class diagrams. 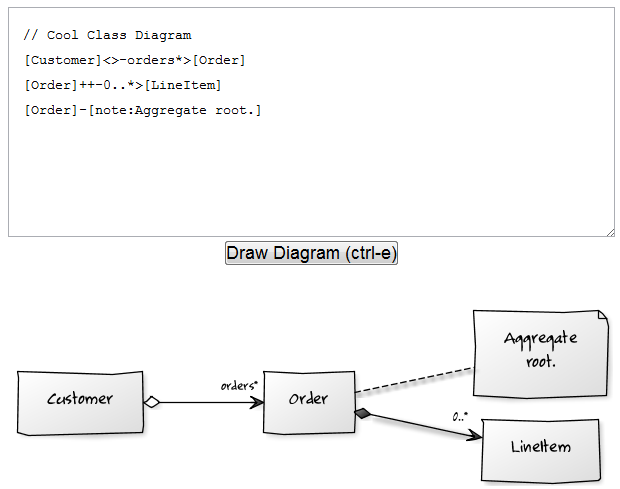 The syntax can be a little awkward, but works well when you get your head around the syntax. 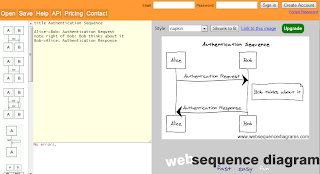 Text based sequence diagramming web tool. 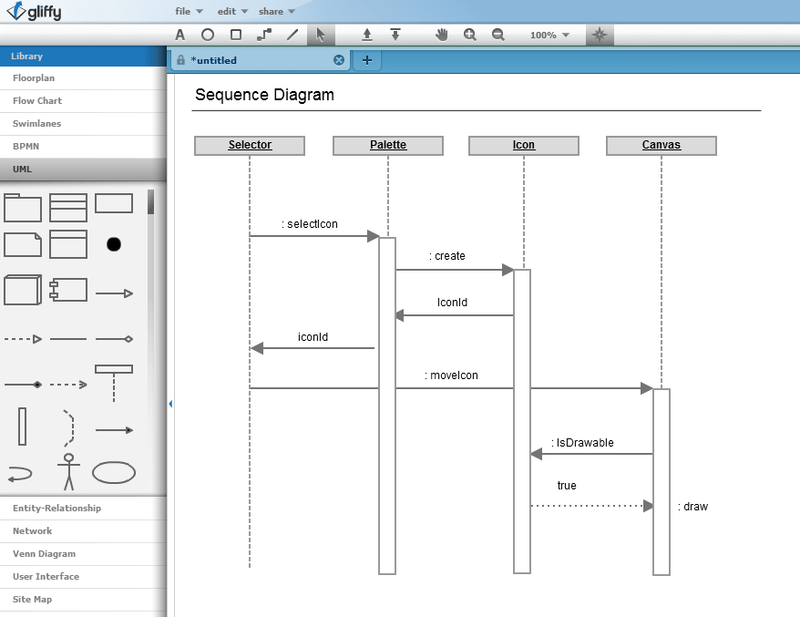 Type some puesdo-code and the sequence diagram is drawn based on your text. 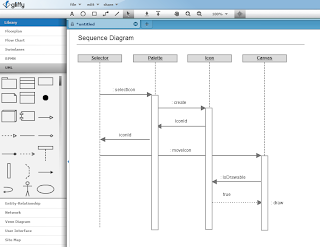 Lucidchart also has a great wireframing tool. 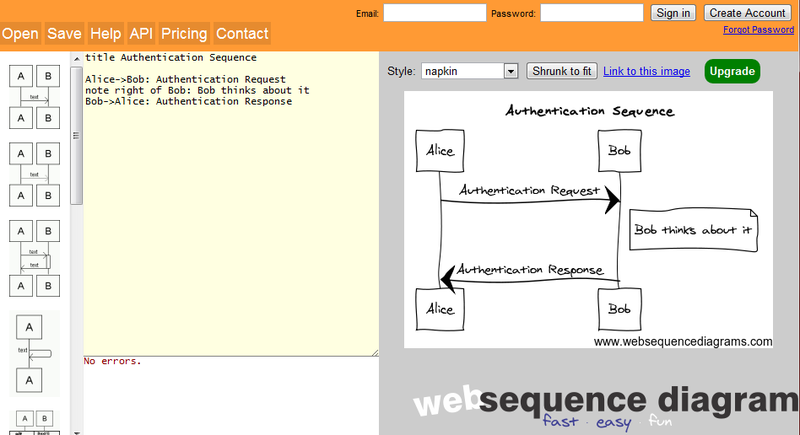 We support hotspot/state change technology which lets you mimic intra site navigation, drop downs, etc. Check it out!